July 13th, 1977 marked the second time H.G. Wells’ classic, The Island of Dr. Moreau arrived in cinematic format. Critics weren’t exactly crazy about the film, although Burt Lancaster’s performance did garner generally positive acclaim. For a film that demands serious makeup and effects work, it’s also aged surprisingly well. 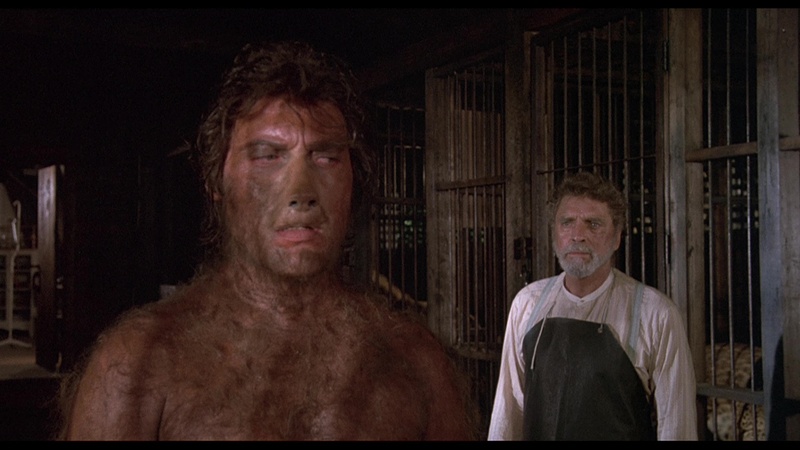 In the four decades to pass since the arrival of Don Taylor’s picture, we’ve seen another version of Island of Dr. Moreau released: John Frankenheimer’s (and an uncredited Richard Stanley) critically abolished 1996 picture. Despite the inclusion of both Marlon Brando and Val Kilmer, very little in the way of positivity came from the film. If you can track down Taylor’s film, it’s a more coherent and enjoyable film. In fact, it’s arguably the best version you can find of this riveting story, which just so happens to once more be in early development stages. Could we see yet another rendition of Island of Dr. Moreau in 2018? We’ll see!